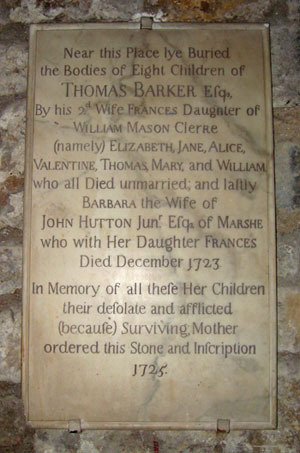 A memorial in the church of St Mary, Castlegate. I attempted several times to find the right words to add to this, but they all looked trite. It speaks for itself. By Lisa @YorkStories • 12 November 2012 Memorials To link to this page's proper location please use the > permalink.